I work with many issues and I offer a space for you to explore your issues in a safe and non-judgemental way. The approach I use is person-centred, the therapy will be as unique as you are. Anxiety and depression can do more than just interfere with your day to day life. If not treated anxiety and depression can lead to health problems, and debilitate your life. I understand the toll anxiety and depression can take on your life, and I'm here to help. As a counsellor I can help you identify effective strategies, then assist you to employ those strategies in your life.The first step to solving your anxiety and depression is to get to the heart of the problem.I will start by identifying the cause or causes of your depression and anxiety. Then I will work with you to develop strategies and techniques you can use to overcome the anxiety and depression, and move on with your life. -any traumatic memories including those of panic attacks, long term abuse and disturbing fantasies. Perhaps you are thinking about therapy because your life may seem out of control or you just feel low,down or out of sorts.Whatever the reason, I will not judge you and will help you to find your own answers.No one knows you better than you know yourself, although the answers maybe buried deep within you, given time and the right conditions,you may find your true self. People have brought many issues such as loss, bereavement, stress, anger, shame, guilt, relationship problems, self-esteem, worthiness issues, anxiety, abuse, domestic violence and depression to name a few. I have worked for the NHS staff counselling service and The Samaritans before going into private practice. I am a Domestic violence counsellor as well as a sessional counsellor for a national mental health charity. I started my working life in the Merchant Navy, this took me, amongst many other places, to the Falkland Islands with the 1982 Task Force, giving me experience of conflict and the rippled effects of war. I changed careers in 1984 to Engineering which I enjoyed untill I decided to follow my calling to become a counsellor , I found a way to make it happen. 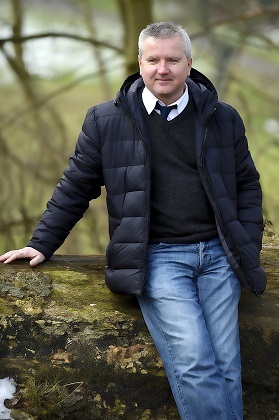 I am a registered Counsellor, Hypnotist, Oldpain2go practitioner and one of less than 300 certified Psy-TaP practitioners globally , based in offices near to the retail park in Crewe. My specialism is in trauma, phobia’s and addictions using a combination of Counselling, Hypnosis, the super fast techniques of Psy-TaP, and Thought Field Therapy as well as being trained in Human Givens Rewind technique. I like to see people change quickly, to see them living a happier life and my approach to therapy, using a combination of the techniques I have mentioned earlier, does just that for most people most of the time. As well as trauma and phobia’s, the service also offers therapy for a whole range of issues including depression, anxiety, self-esteem, confidence, relaxation, The Virtual Gastric Band program, Smoking cessation program and Oldpain2go which is at the head of a revolution in how old pain messages may be dramatically reduced or removed , rather than just managed plus much more. 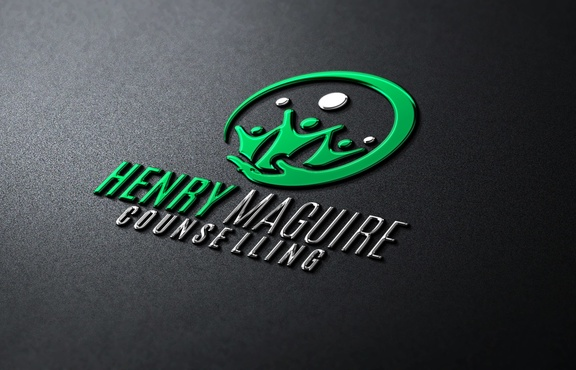 © 2016 Henry Maguire Counselling. All Rights Reserved.